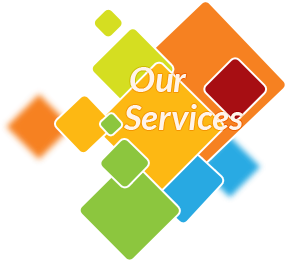 Brimatec Limited was founded in year 2002 by Mr. Manohar A Manwani (Director), to provide a complete spectrum of technical, commercial & contractual advisory services to hydro power developers, producers, manufacturers & consultants for selection, feasibility reports, development, design, construction, operation, maintenance & refurbishment of large, medium & small Hydro Power Projects. 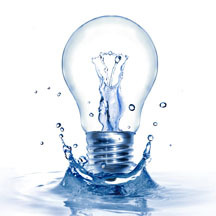 Brimatec has been the pioneer in consulting on the Technical knowhow of Hydro Schemes, designing & engineering of Hydro Power House, hydro turbines, reversible pump turbines, governors, valves, generators/ motors, mechanical and electrical balance of Plant along with project engineering and management. 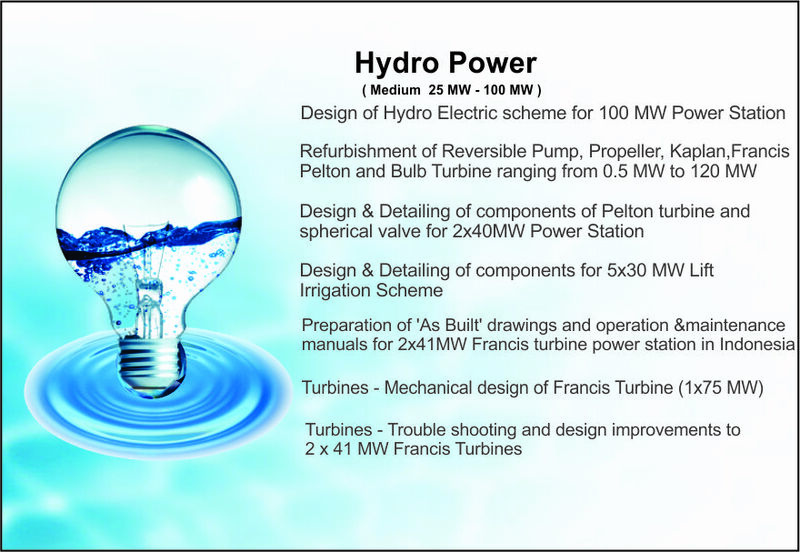 With state of art and technology, we have grown further in the diversified markets of sourcing & tendering services, technology expansion, in order to provide solutions across different engineering disciplines through our team of experts and professionals..
M. A. Manwani manages Brimatec Design office in United Kingdom, has more than 30 years of rich experience in design of hydro turbines, valves and hydro power plants & mechanical balance of plants. He has worked with Kvaerner Boving Ltd., UK (Now GE Hydro), PB Power, UK and Bharat Heavy Electricals Limited, India for more than 27 years. R. P. Nagwani, who manages Brimatec Design office in India, has more than 38 years of experience in design of Heat exchangers & Condensers. He has previously worked with Bharat Heavy Electricals Limited, India. Quality control,preparation & review of Quality Assurance Plans. 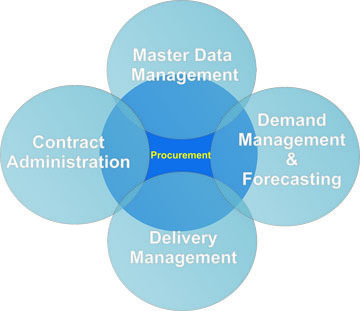 Brimatec sourcing seeks to find, evaluate and engage suppliers to achieve cost savings and best value for goods and services which can be done through tendering process. Factors such as reliability, quality, flexibility and capacity are considered in the tendering process alongside price. Both existing and potential suppliers are scored on suitability and either approved or rejected to be added onto the approved supplier list. This helps to improve existing suppliers' performance and also can periodically ensure you have the right sized and fit of suppliers on your approved list. 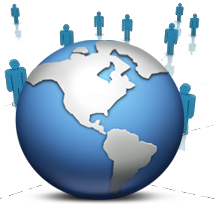 Supplier evaluation is a procurement process of evaluating and approving existing and potential suppliers by quantitative assessment against specific business criteria. Similarly the process can be carried out with new suppliers at a pre-qualifying stage prior to a tender or as part of the tender evaluation stage. Once the tenders are submitted, they must be evaluated in order to select the preferred supplier. Whether tendering contracts for the supply of goods or services, tender evaluation should be carried out in a structured, disciplined and transparent manner. 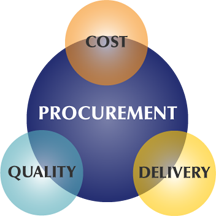 Brimatec's procurement professionals end-to-end procurement services to meet clients specific needs. 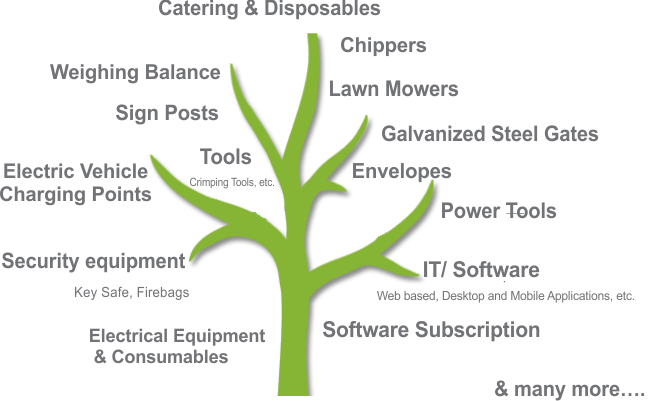 We are experienced in a variety of procurement functions and manage numerous procurement categories. 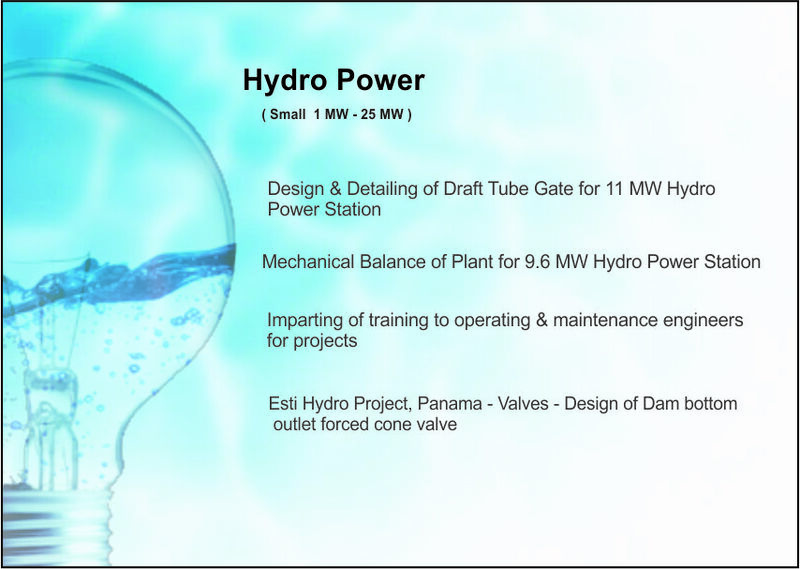 M. A. Manwani who manages Brimatec Design office in United Kingdomhas more than 30 years of experience in design of hydro turbines, valves and hydro power plants & mechanical balance of plants. He has worked with Kvaerner Boving Ltd., UK (Now GE Hydro), PB Power, UK and Bharat Heavy Electricals Limited, India. 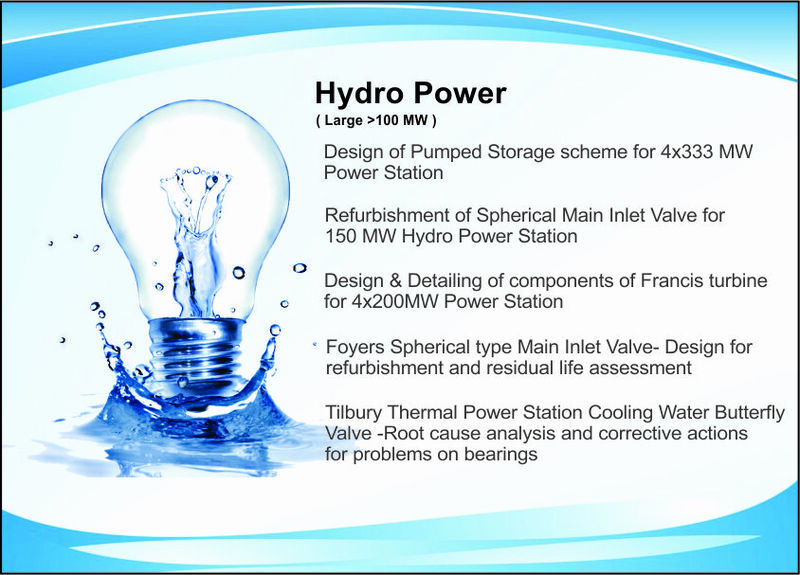 A. S. Shrivastava, who works as a Senior Design Consultant in Brimatec Design office India, has more than 44 years of experience in Hydro Turbine Design. He is a specialist in Design of Pelton, Francis and Kaplan Turbines & also in Valve Designing. He has previously worked with Bharat Heavy Electricals Limited, India. S. R Rathore, who works as a Senior Design Consultant in Brimatec Design Office India, has more than 38 years of experience in design of valves, Hydro Turbines & Mechanical Auxiliary Systems. He has previously worked with Bharat Heavy Electricals Limited, India.